Located just a 15 minute drive from the beautiful city centre of Christchurch, this elegant hotel's accommodation includes a variety of modern rooms, suites and villas welcoming privacy, relaxation and refined entertaining. Only seven minutes from Christchurch Airport and 15 minutes from the centre of Christchurch, Peppers Clearwater Resort is easily accessible and can cater for up to 240 delegates theatre style. Ideally located just 15 minutes from central Christchurch, Peppers Clearwater Resort caters for every wedding from an intimate ceremony and reception to a lavish affair for up to 144 guests. 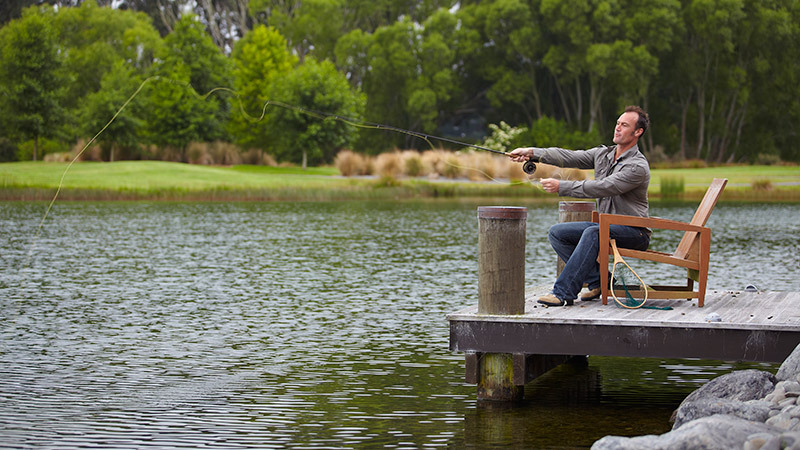 Cherish every moment as you clear your mind over a round of golf or a spot of fly-fishing at Peppers Clearwater Resort, Christchurch. 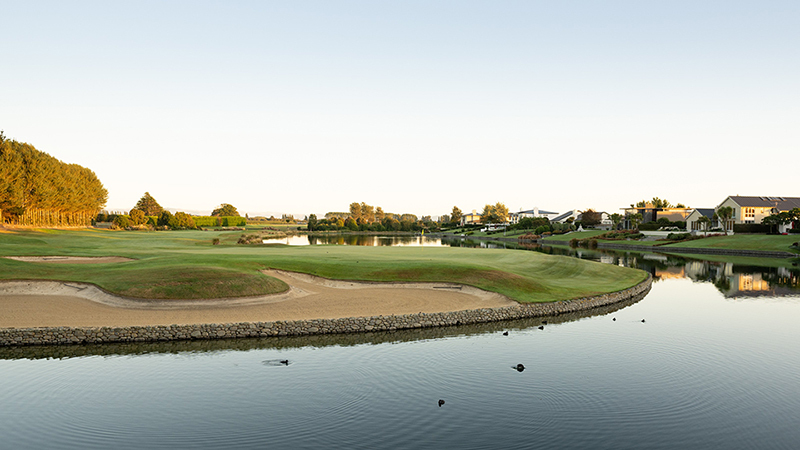 Overlooking shimmering lakes and a stunning golf course, Peppers Clearwater Resort is a waterfront golf resort located only seven minutes from Christchurch Airport. Boasting modern guest rooms, suites and boat house-style villas each accommodation style offers privacy and relaxation, with lake and fairway views. 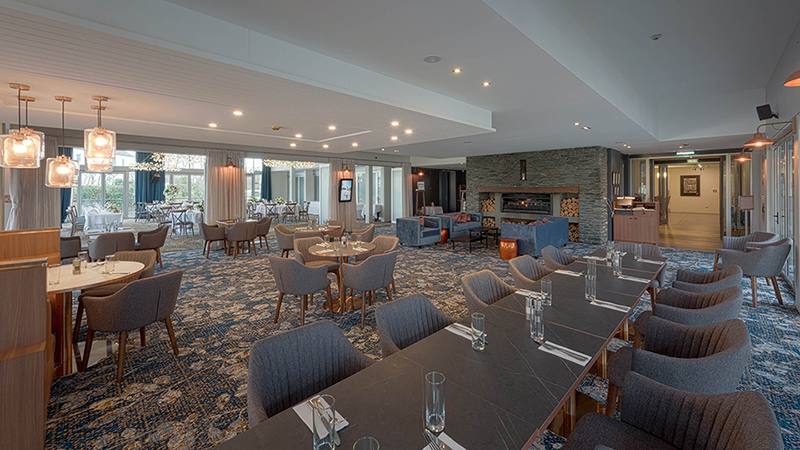 Our award-winning Lakes Restaurant offers relaxed, yet sophisticated dining with scenic views of the golf course and lake. Indulge in the impressive menu featuring flavoursome dishes and an extensive wine list. Beverages and light meals are served in the Sprig bar. The perfect place to relax and unwind, Peppers Clearwater Resort Christchurch Accommodation offers something for everyone. The 18-hole championship golf course is home to the New Zealand PGA making the resort the ideal Christchurch golfing destination. Fly-fishing, tennis, cycling or strolling the extensive walking trails are just some of the other pleasant pastimes you'll enjoy onsite. Enjoy a sensational meal at The Lakes Restaurant or pour over the extensive cocktail list at Sprig Bar. Peppers Clearwater Resort is a premium golfing destination with an 18 hole championship golf course. There’s an abundance of brown and rainbow trout in the various lakes and streams that meander around the resort. The fly-fishing guide can offer comprehensive practical lessons, equipment, licenses and offsite expeditions if you want to upgrade the adventure! 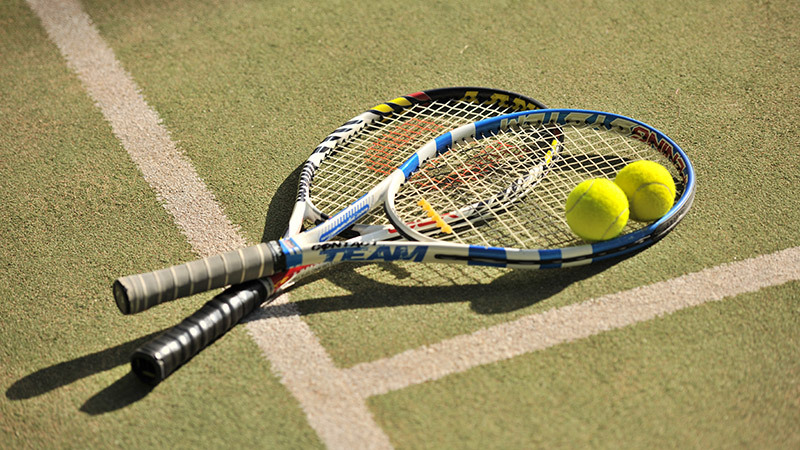 Two all-weather tennis courts are available for hire. Bookings and equipment hire are available through the Golf Shop.